The New York Mets promote responsible drinking and positive fan behavior at Citi Field. 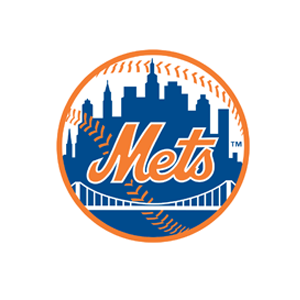 The Mets Fan Code of Conduct and the details of the Mets alcohol management plan that appear below ensure that fans have a safe and fun experience. Obscene or indecent clothing will not be permitted to detract from the guest experience. Guests will show their tickets when requested and sit only in their ticketed seats. The Designated Driver program is designed to encourage our guests to make responsible choices regarding drinking and driving. Guests wishing to participate must sign a pledge that they will not drink alcohol at the event. Guest receive a wristband indicating that they should not consume alcohol. In exchange for this pledge, guests receive a coupon that can be redeemed for a free 21 ounce fountain soda at most concession stands. The booths are located along the exterior of the 3B side of the Hyundai Club, 310, and 419. Booths are open from the opening gate until the end of the second inning.